We usually meet on the SECOND TUESDAY of each month at Mackeys Public House, 1306 G Street NW, Washington DC, which is half a block from Metro Center, 13th Street exit, and near the 30, 32, 36, 42, 52, 54, 63, 64, 80, D6, G8, P6, S2, S4, X2, and Circulator Yellow and Blue bus lines. The CAFE INQUIRY discussion group also meets at the Shaw Library on the LAST Tuesday of each month, and African Americans for Humanism usually meets at the Hill Center in Eastern Market on the fourth Saturday of each month. In addition, our friends at the American Humanist Association have DC social events on the 1st and 3d Wednesdays of each month. So there is usually at least one place to visit in DC every week.  Also check for Drinking Skeptically and other events in Arlington and elsewhere in the DC area that are sponsored by CFI, Washington Area Secular Humanists, and others. There is a separate Drinking Skeptically DC Meetup group, but Drinking Skeptically DC events are listed under both Meetup groups.  Other CFI-DC events aren’t always posted on the CFI-DC Meetup page, however, so you may want to check the CFI-DC website as well.